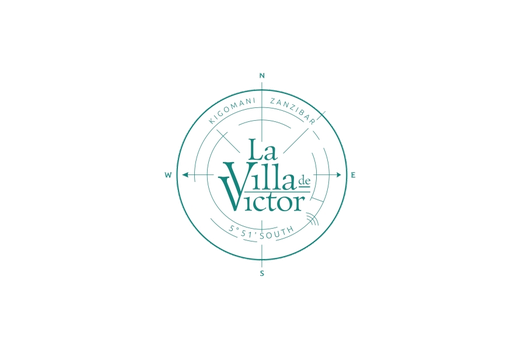 The Team - Site de lavilladevictor ! In a first time, Didier fell in love from Zanzibar at first glance 10 years ago ... He did not even wait to see the beaches and the lagoons, the artisanal suburbs of Stone Town seduced him right away. A few years later, he took Paulette who also succumbed to the multiple charms of Zanzibar reminding him of his native Katanga with other flavors. While he has not yet reached retirement age, they decide to take the next steps of life and fly to live in Zanzibar. They first resided in Stone Town and traveled the island from north to south and from east to west for a year to always return to Matemwe and finally find their happiness on the beach of Kigomani where they receive you today after 1 year of work and many adventures. Paulette dreamed of creating a luxury villa, which they would like to receive guests. And she did! Karibuni kwa "La Villa Victor".... !! Paulette, a lovely Belgian-Congolese , is the mistress of the house. Speaking French and Swahili, she will always manage to make herself understood in English. Excellent Chef cook, she is the mentor of the Bistrot de Victor MENU - excellent fusion of European, African and Oriental inspiration. Didier, retired doctor, if it can reassure you ..., manages the activities and the maintenance of La Villa de Victor. But who is Victor then?